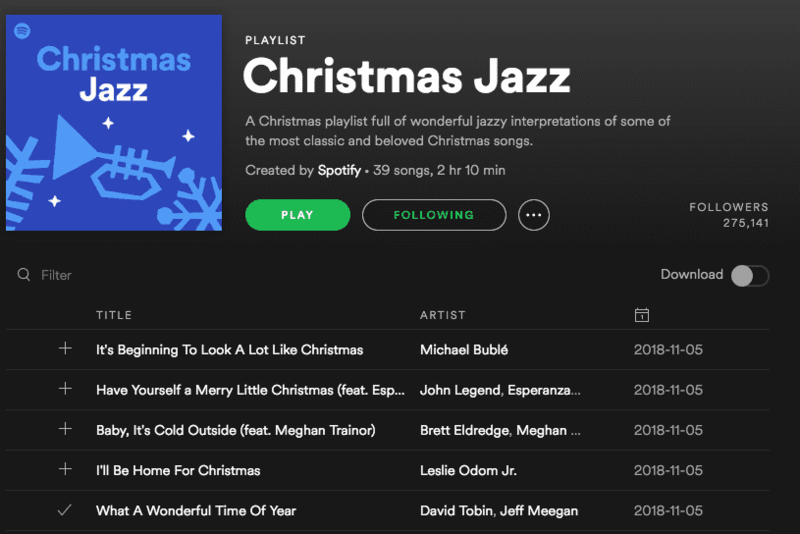 Christmas is fast approaching, and what better way to start celebrating than to see one of our tracks “What a Wonderful Time Of The Year” chosen by Spotify to be in their Christmas Jazz playlist alongside artists like Michael Bublé and John Legend. 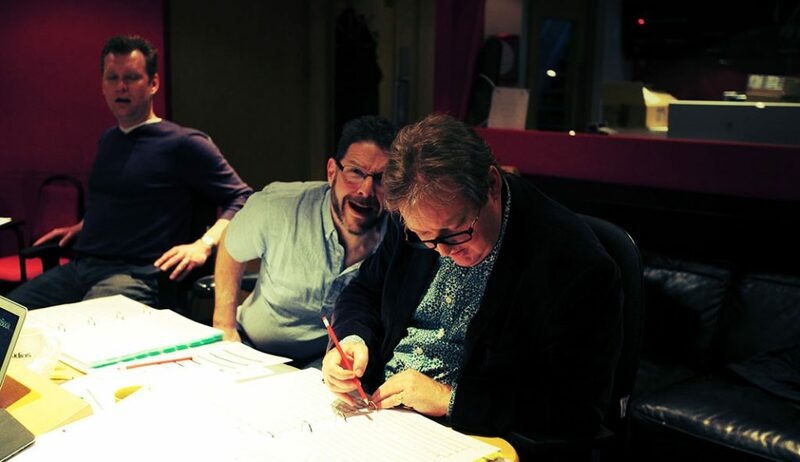 As of writing there are more than 275,000 followers of this playlist, so here’s hoping you all like our Christmas offering! 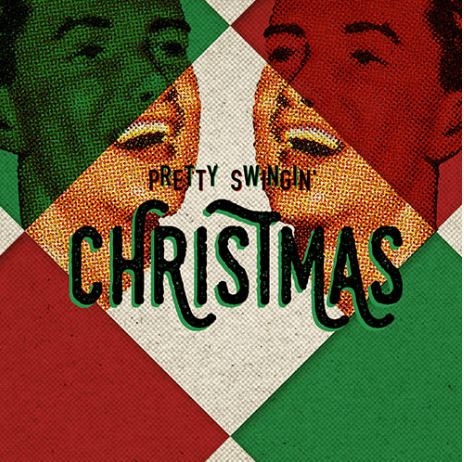 The track is taken from our album “Pretty Swingin’ Christmas” available from iTunes, Apple Music, Amazon and Spotify. The pure magic of Tchaikovsky!! A collection of full orchestral arrangements from Swan Lake and The Nutcracker are reborn with mystical elegance and dramatic passion across these tracks. Energetic and full of life with graceful lifts and grand waltz moments. Have the swingiest, singiest, crooniest & coolest christmas ever! From the Vault – Expert Editors?